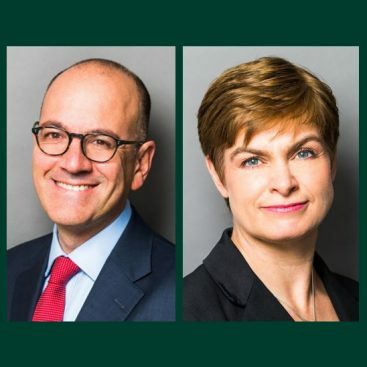 Jonathan Seitler QC and Joanne Wicks QC joined Estates Gazette to discuss Canary Wharf v European Medicines Agency in their latest ‘On the Case’ Podcast, which was broadcast today, 11th April 2019. Jonathan and Joanne were the lead counsel on opposing sides in this landmark case, which was heard in the High Court earlier in the year. The key issue argued was whether or not the EMA’s London lease would be frustrated by the UK’s departure from the EU; Marcus Smith J found that it would not and permission has since been granted for a possible appeal by the EMA. In this recording, Jonathan (who led Emer Murphy and represented the EMA) and Joanne (who led Jonathan Chew and acted for Canary Wharf) discuss the issues raised by the case, the arguments advanced by themselves and their teams, and the details of the judge’s decision.